Did you know that April is National Foot Health Awareness Month? Well, it is! And because it's also the beginning of spring, now is the perfect time to pamper your feet back to health after such a brutal winter. 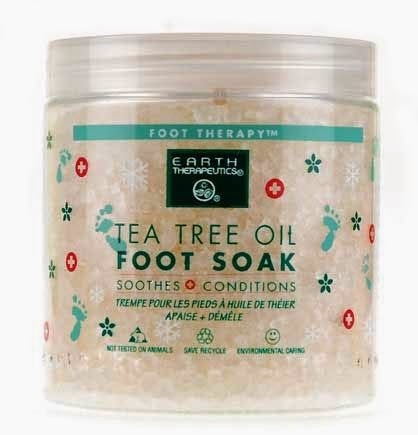 First things first, I love an at home foot scrub. Sure it's nice to hit the spa and you totally should but why not do a little "at home maintenance" in between? My favorite is a simple recipe: 3 tablespoons sugar, 3 lemons or limes (crushed), 1 tablespoon sweet almond oil, lime oil or any oil you love the smell of and 1/4 cup baking soda. Or... you can always grab something like this from your local drug store. Next, get a pedicure! And there are so many awesome Spring and Summer nail polish colors you can grab to make your "new" feet feel even more fabulous! 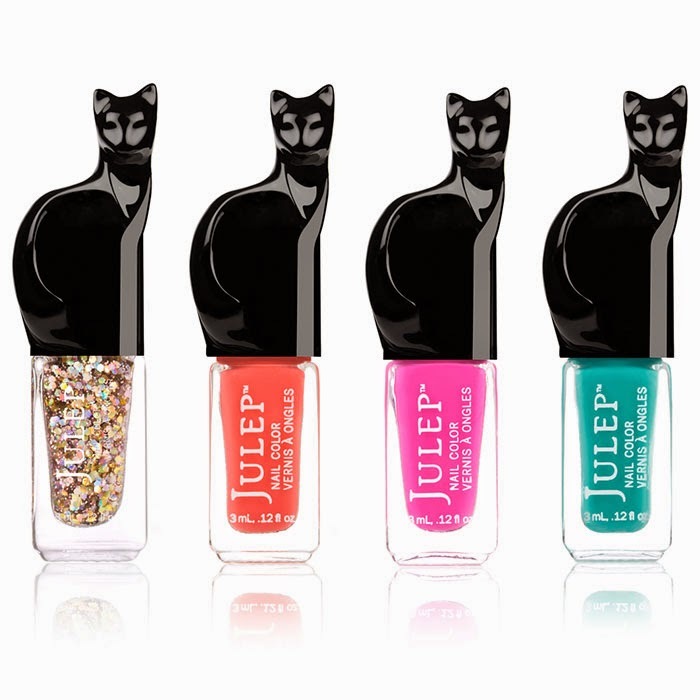 I'm loving the new Cat Color with Catnip Complex™ collection by Julep. And finally, you definitely need a new transition shoe! Since the weather still isn't warm enough to show your toes, there's no better way to celebrate National Foot Health Awareness month than finding a shoe that melds perfectly with your sense of style and comfort. The pink DUÉ™ MARY JANE might just be the shoo-in winner! Isn't it simply the cutest? Made by FitFlop, these shoes are ergonomically optimized and bio-mechanically engineered to make the wearer feel fantastic.